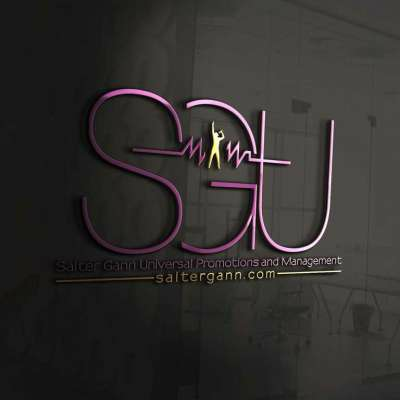 I am the husband of Founder/Co-Owner of Salter Gann Promotions and Management and SGU-Radio. I travel working in the construction industry. I’ve been in construction for 20 years. 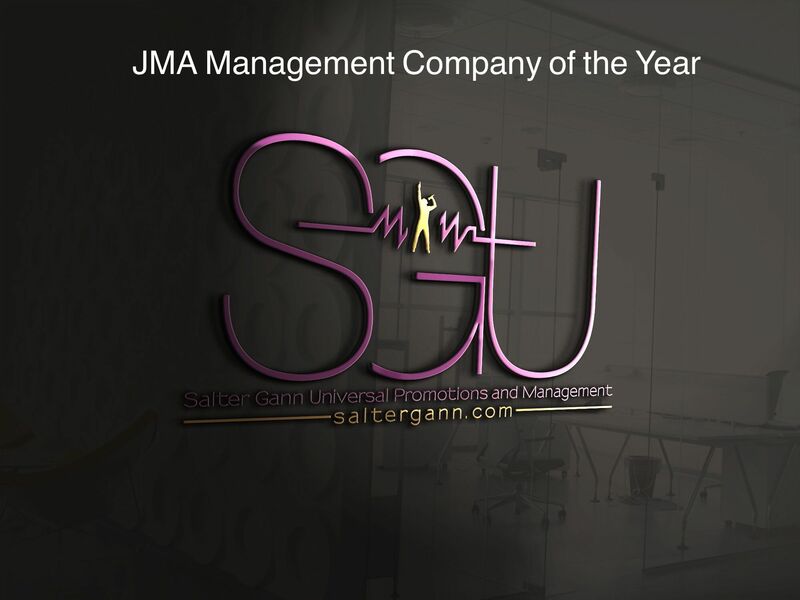 I support my wife, Phyllis Salter-Gann in all her business endeavors. There’s no stopping her once she decides to do something.